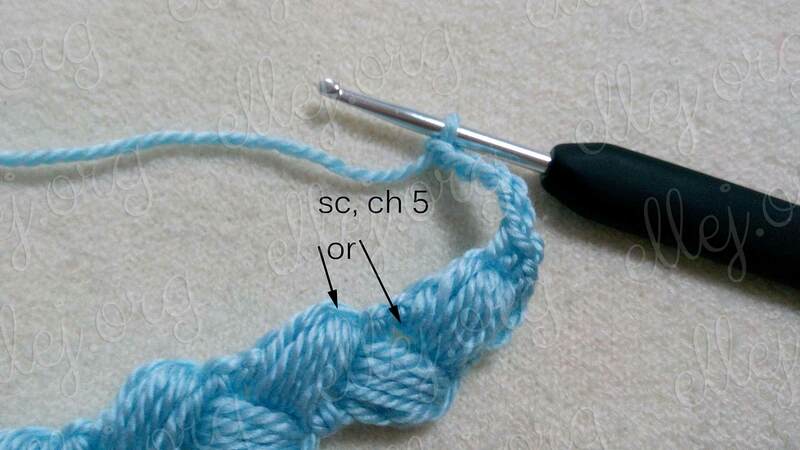 This cord is so beautiful and so differently looks on various yarn. 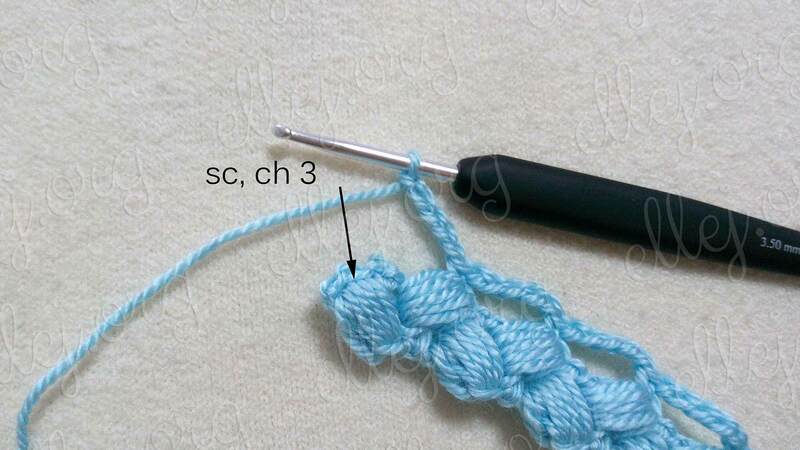 I have crochet a several samples when creating this tutorial. 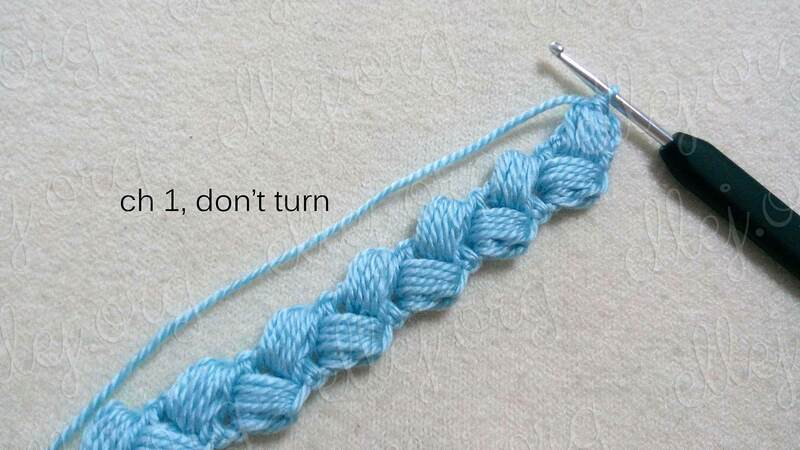 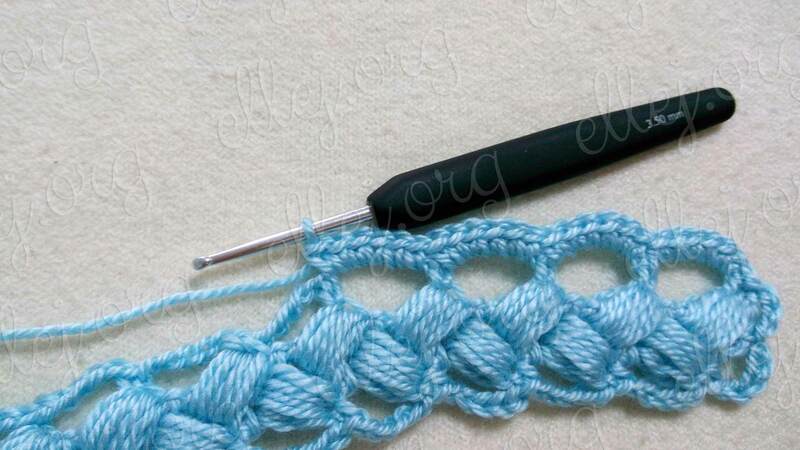 In this pattern I use a puff stitches. 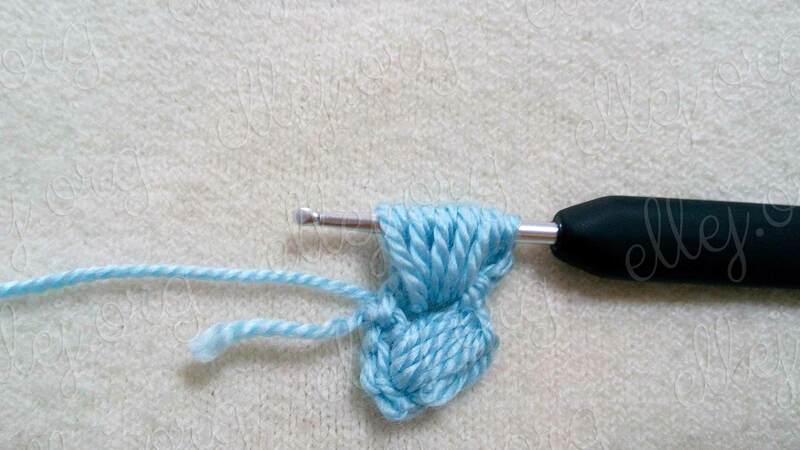 I would even say – very puff. 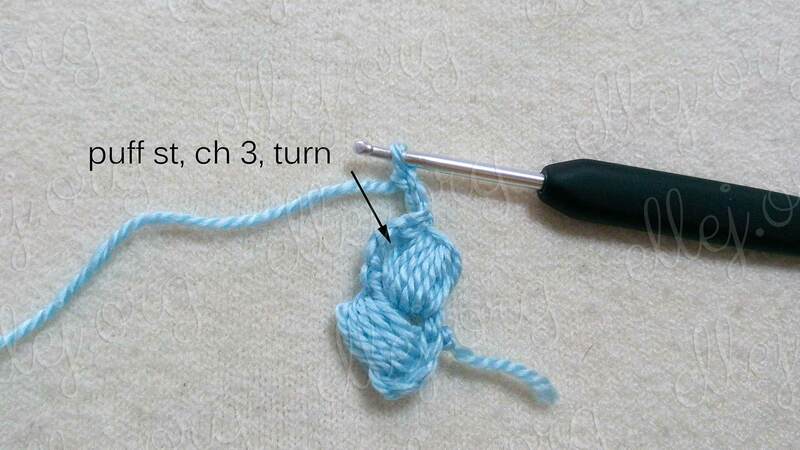 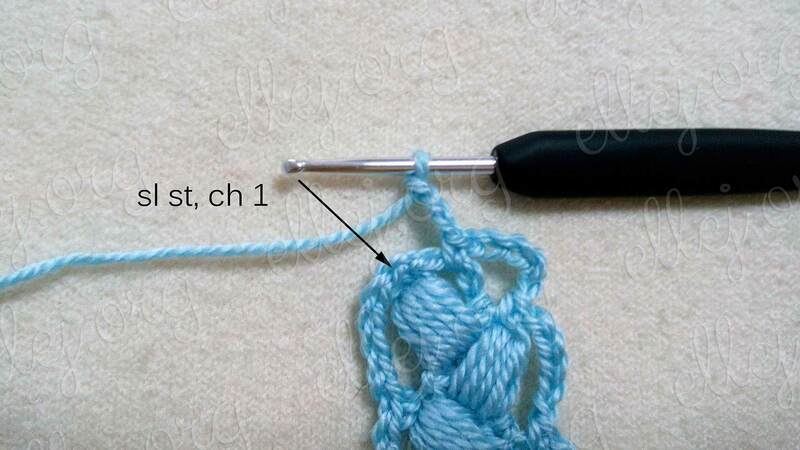 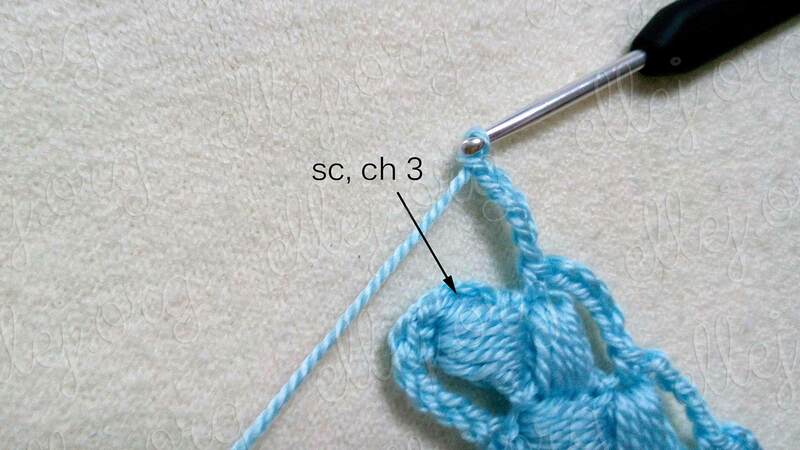 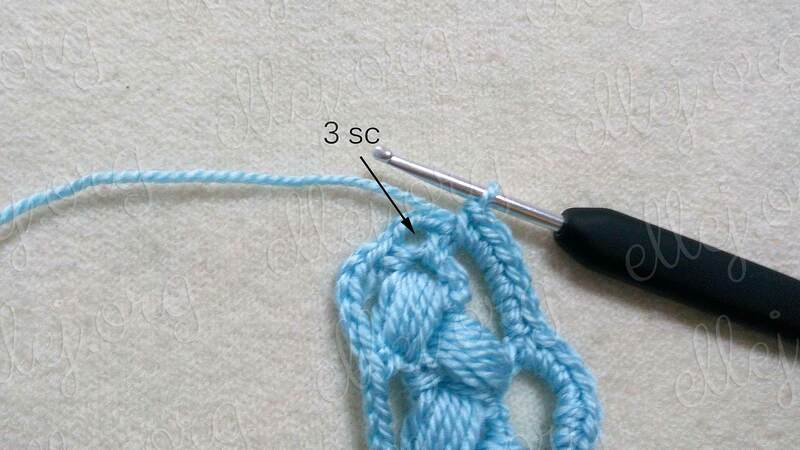 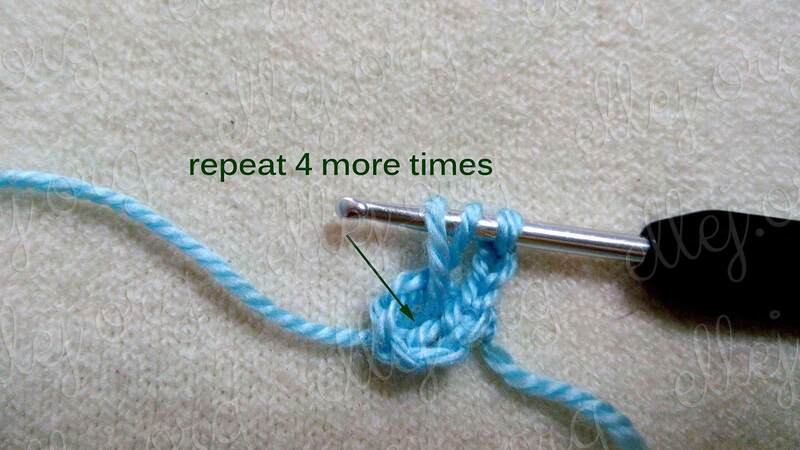 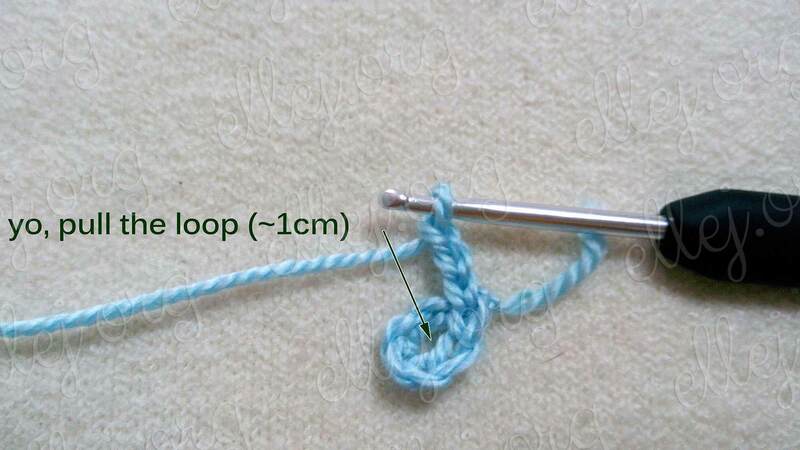 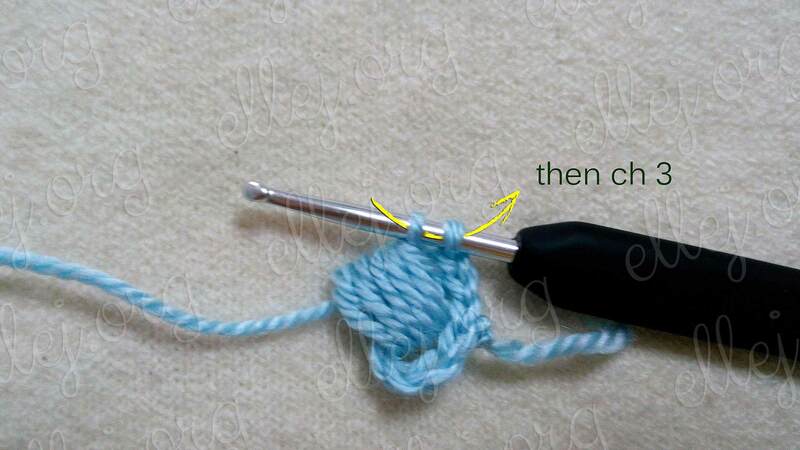 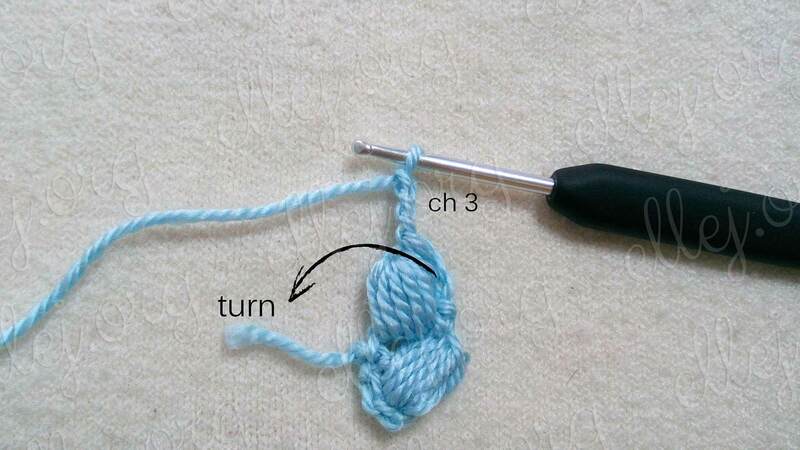 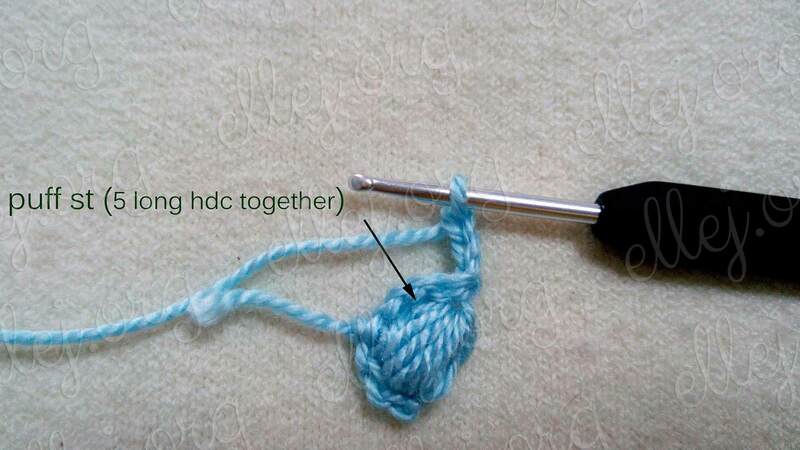 Usually I work puff stitch of 3, a maximum of 4 half double crochet. 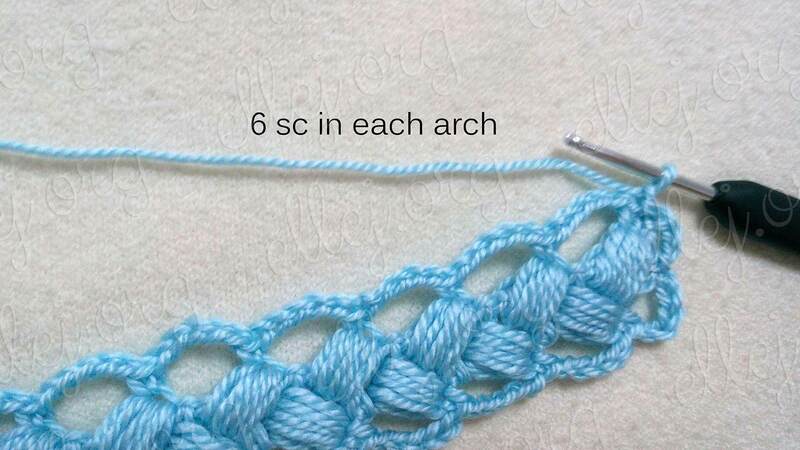 In this lace they are already 5. 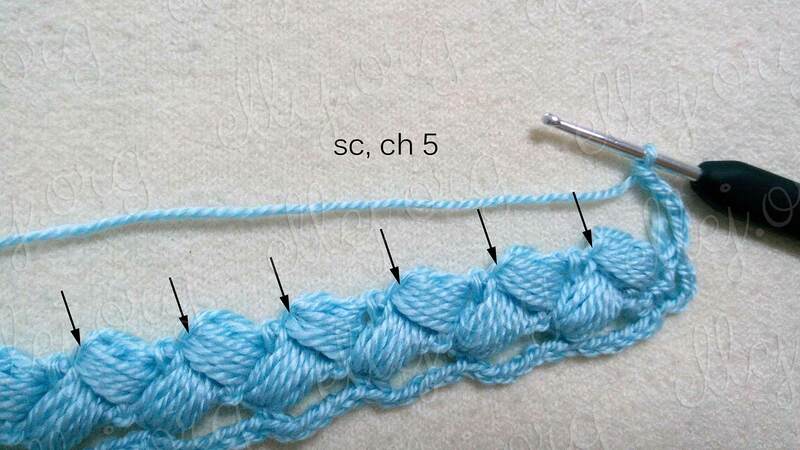 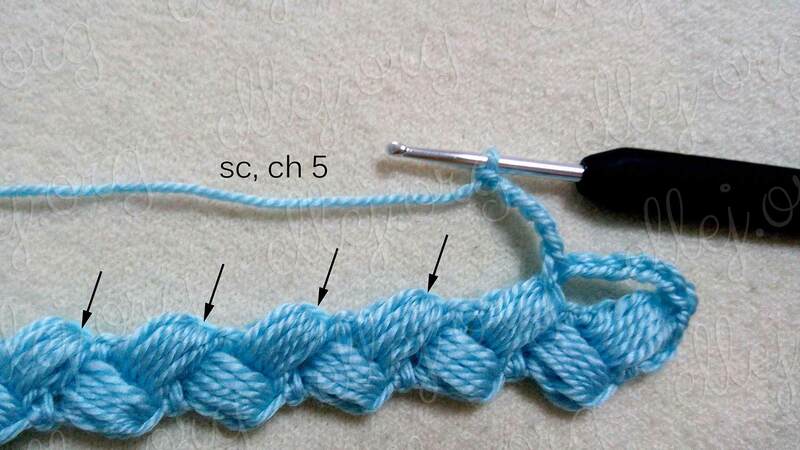 Edging The braid with arches of 5 chains, then row with single crochets. 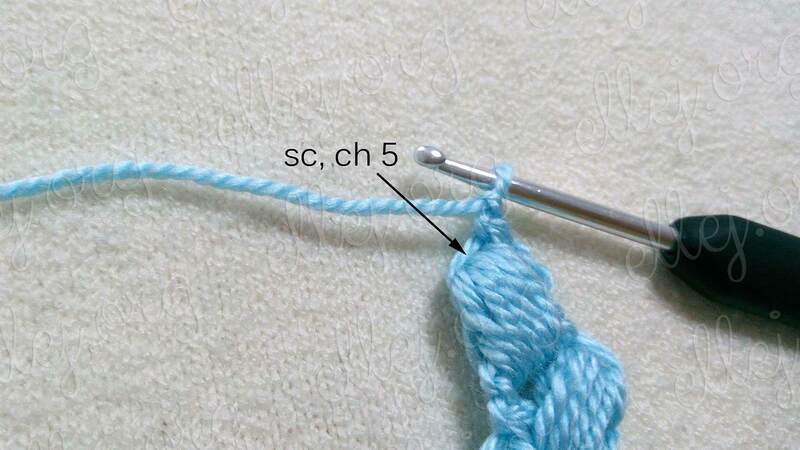 A ready-made i-cord can be used as a foundation chain. 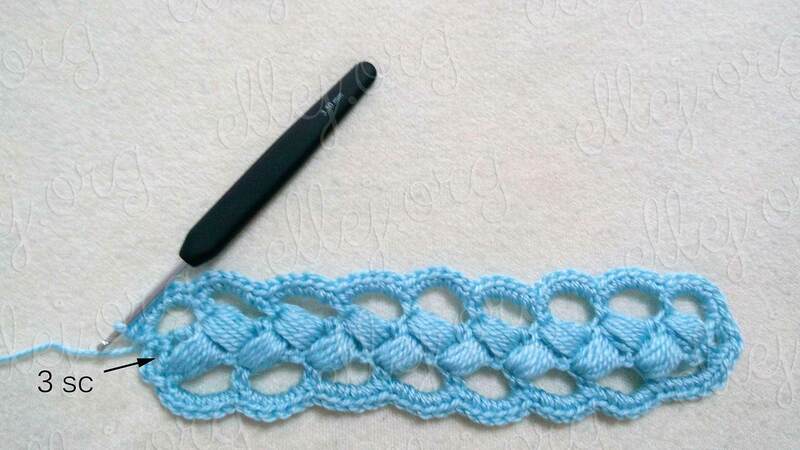 And Imagine a scarf made of such stripes… And now imagine that all the stripes of different colors… Is not it, beauty and originality? 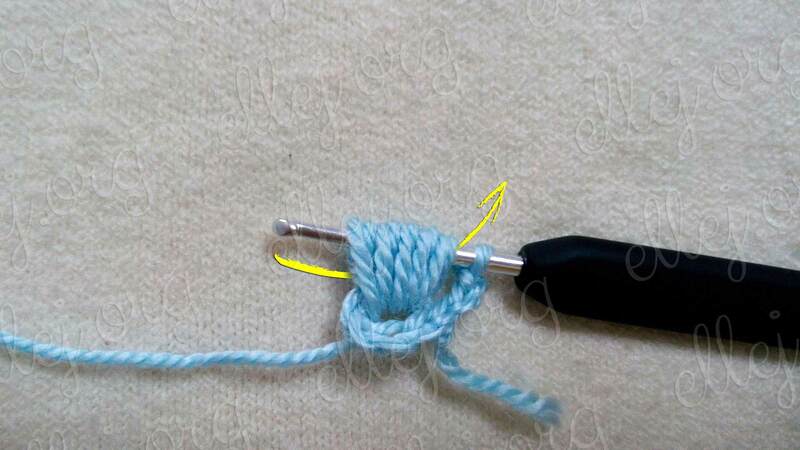 The diagram is a little bit different from how I edged it. 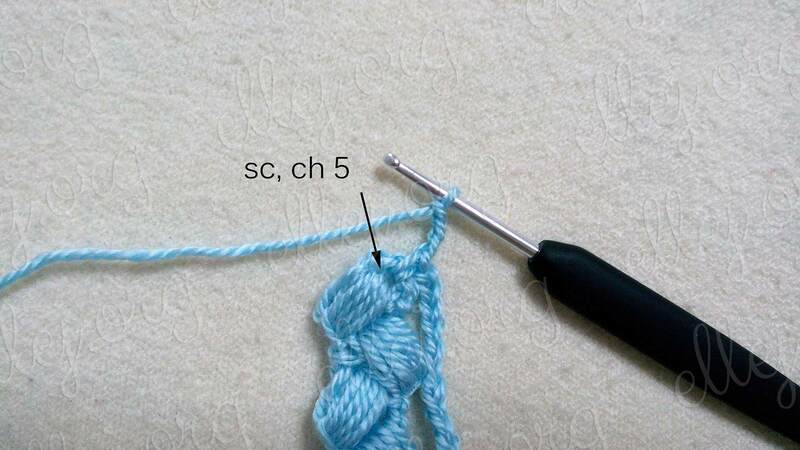 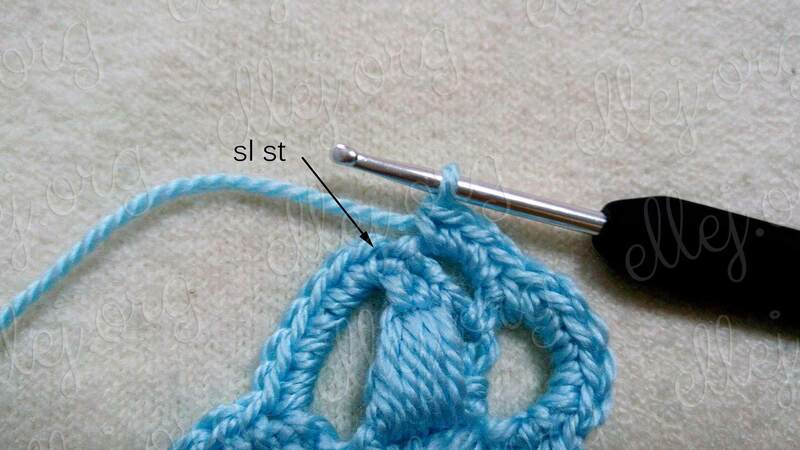 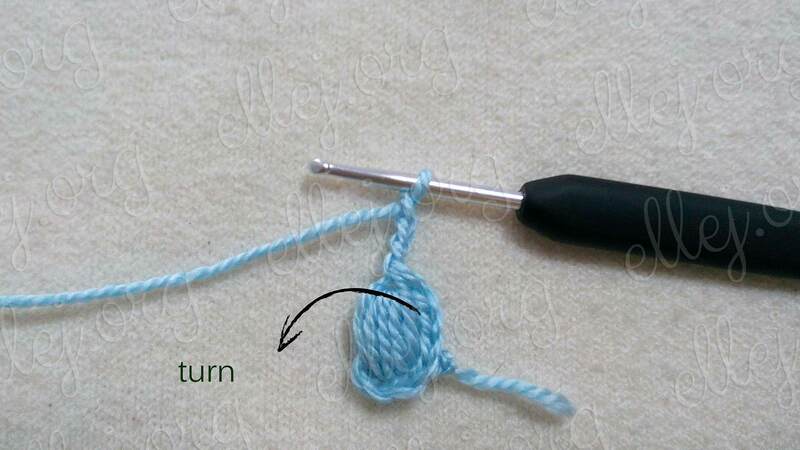 Here it is necessary to look on the type of yarn. 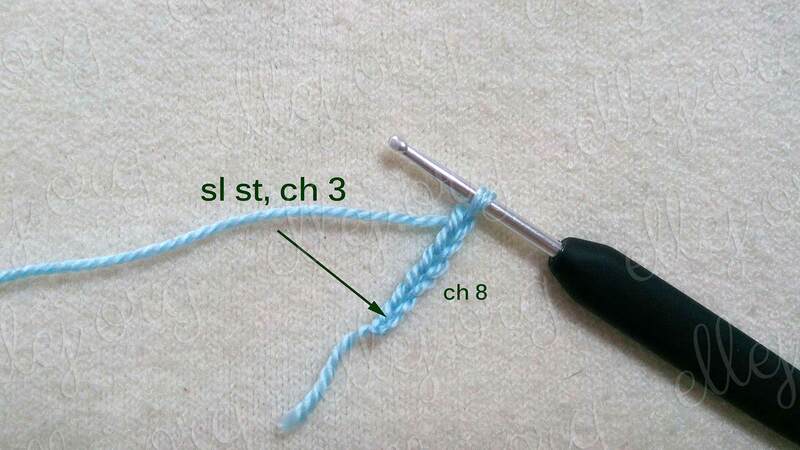 And some more photos with my samples.